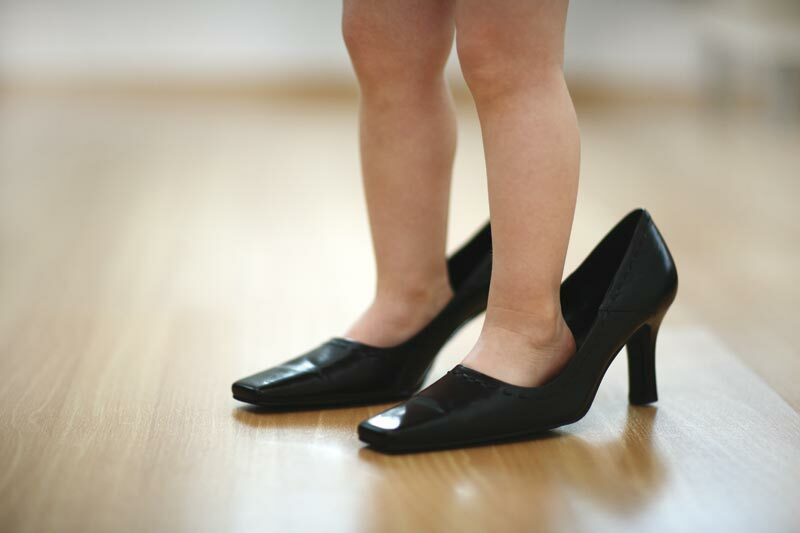 Footfall Sound Insulation - PVP - Innovation drives quality. Worldwide. People find that environmental contamination, overly dense habitat and daily stress cause them to react ever more sensitively to noise. Studies show that soundproofing and noise reductions acquire steadily growing importance in home and building construction. 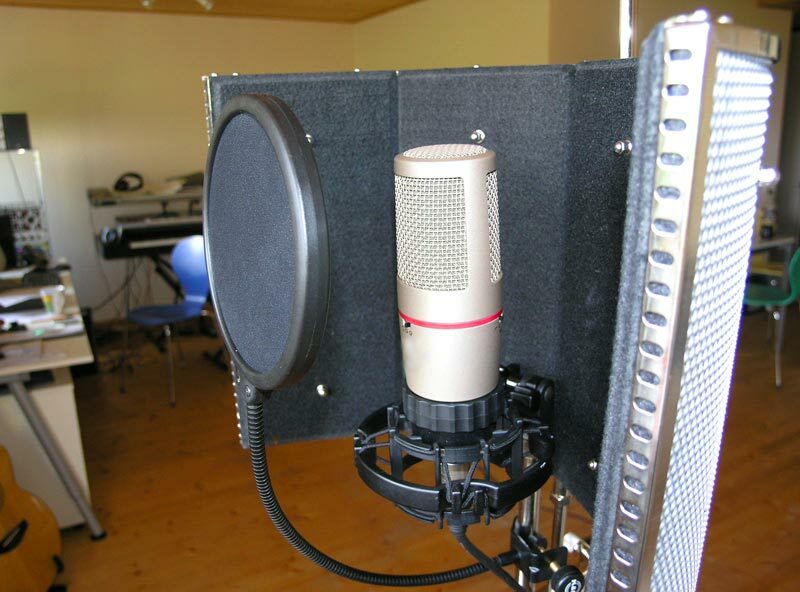 The PVP ACOUSTICMAT product line can be applied in any place where acoustic problems arise. It is the ideal solution for minimising impact noise in private and commercial residential and workplaces. Pavement insulation beneath floating pavement, using AM-GF1-730, is the first important step to reduce vibration and noise in new buildings. The PVP pavement insulation strips are optimum sound and impact noise separation layers especially for high traffic loads. 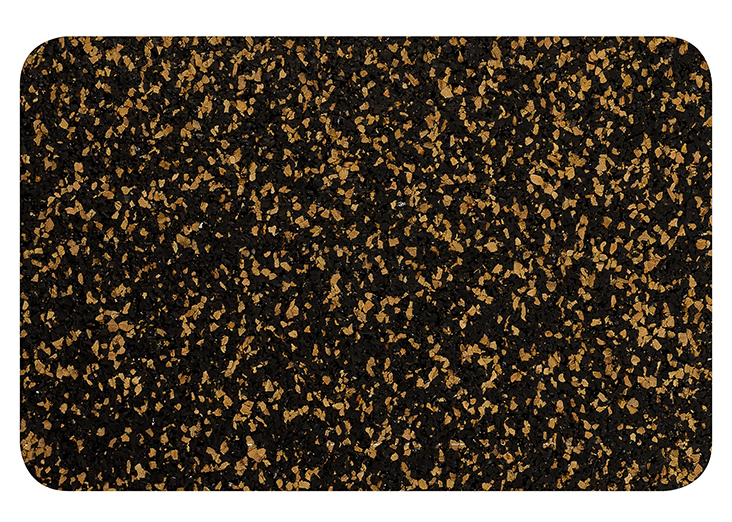 Our impact noise underlay, made of recycled rubber and rubber-cork, is available in various densities, corresponding to the respective floor covering, such as carpet, laminate, tiles, linoleum or PVC. 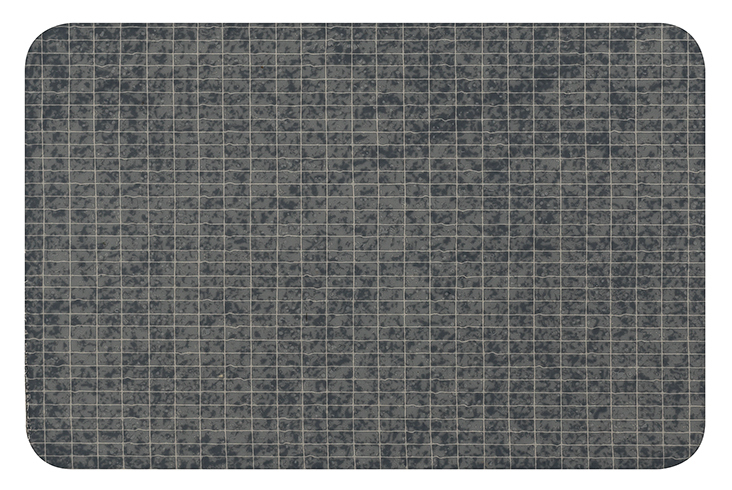 Our ACOUSTICMAT range thus complies with today’s demands and provides a convincing, invisible but still audible contribution to noise minimisation. 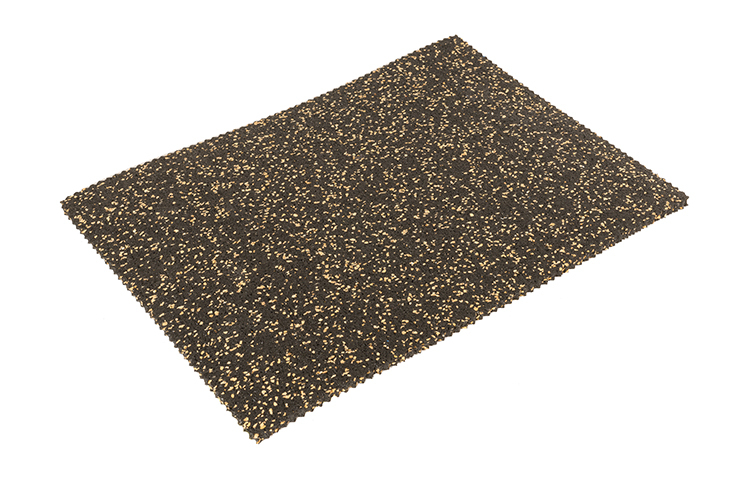 The ACOUSTICMAT AM-GF1-730 rubber underlay is an all-round solution for pavement and impact noise insulation. 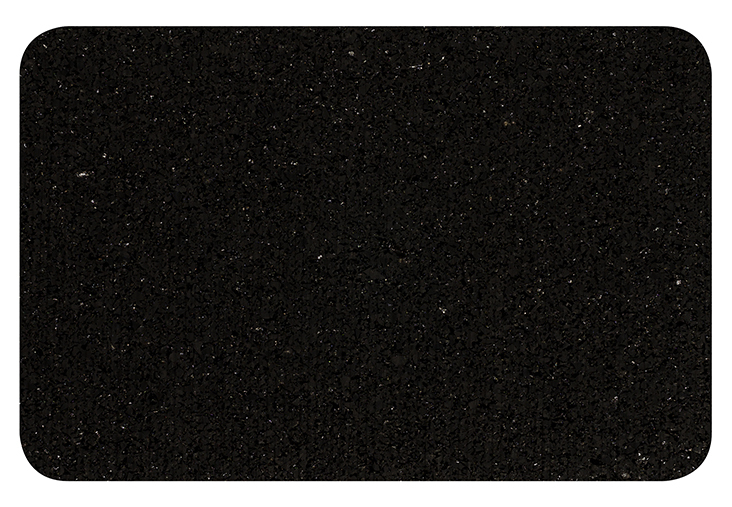 The insulating underlay is available in 730kg/m³ density. Depending on where it is used and the type of application we recommend either AM-GF1-730 or AM-GF1-930. Our impact noise insulation underlay is durable, resilient and maintains its form with high resilience providing decades of excellent insulation with constant strength. The impact noise reduction level of 21dB and more, depending on the material, thickness and floor surface is above the standards required. The AM-GF1-730 is suitable for installation under floor heating in new buildings as well as restoration of pre-war structures, both for commercial and private buildings. Moreover, the simple and rapid installation (loose or glued) and the low installation height (2 – 6 mm) is a decisive advantage. 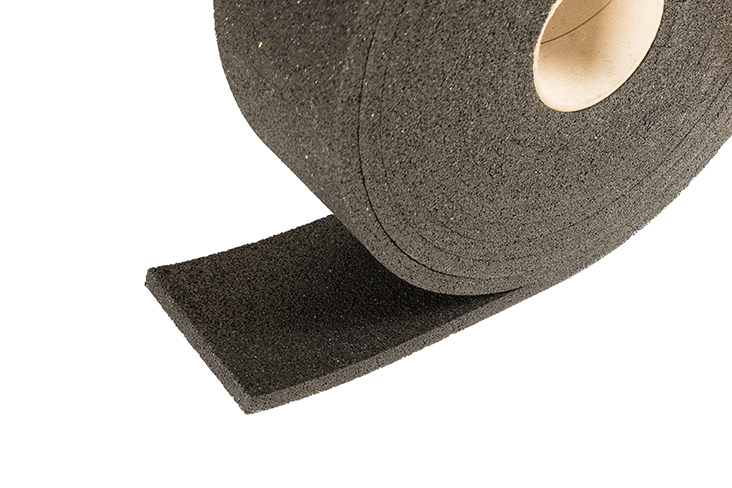 Our impact noise insulation underlay can be laid under all hard floor surfaces, such as stone, tile, laminate or pre-fabricated hardwood floors. 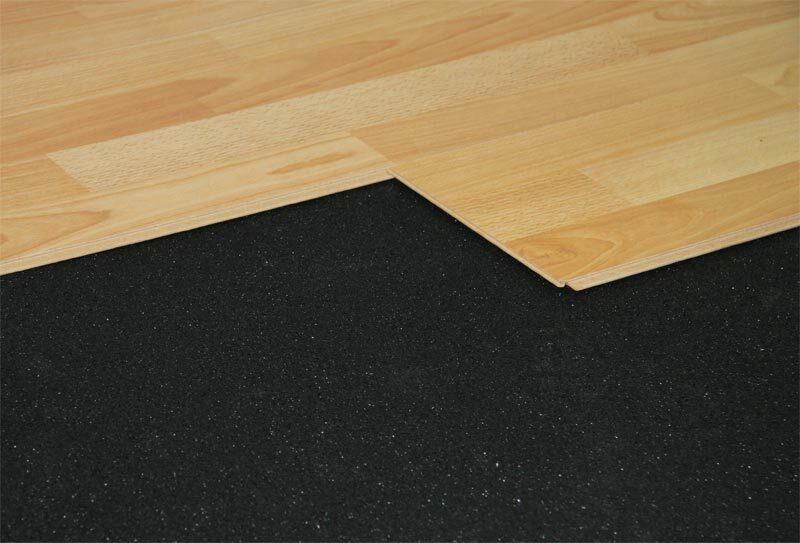 The PVP ACOUSTICMAT impact noise insulation underlay meet the demands for a high degree of comfort when walking. 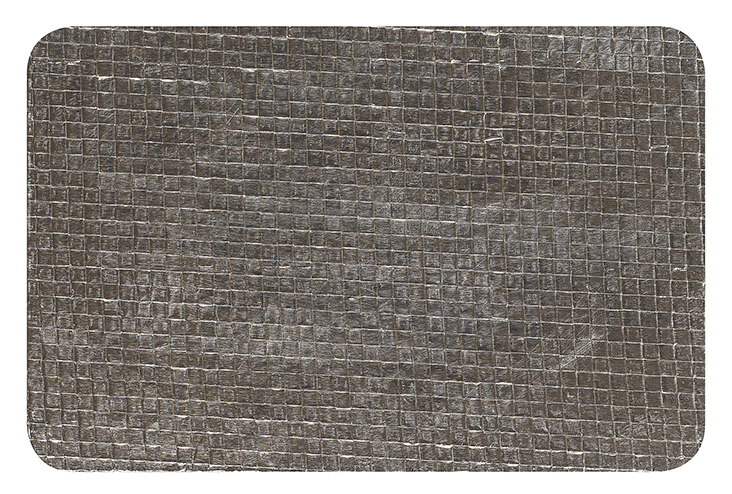 Our mats are made of 100% recycled rubber material; our intensive contribution to sustainability. 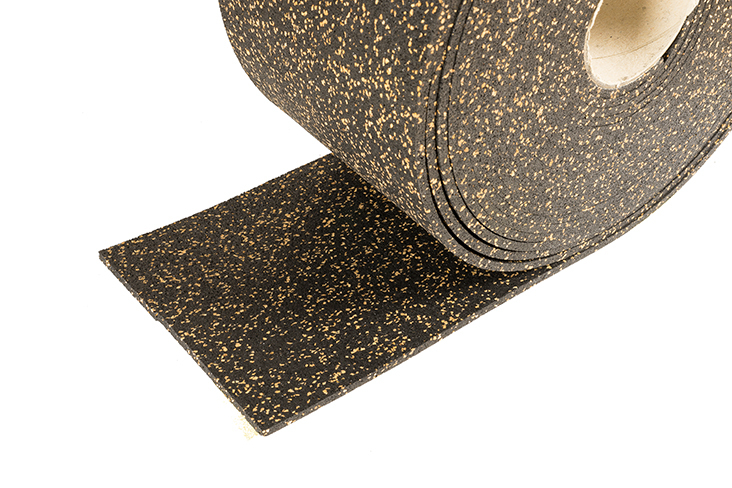 The ACOUSTICMAT AM-GF1-930 rubber underlay is an all-round solution for pavement and impact noise insulation. The insulating underlay is available in 930kg/m³. Depending on where it is used and the type of application we recommend either AM-GF1-730 or AM-GF1-930. The AM-GF1-930 is suitable for installation under floor heating in new buildings as well as restoration of pre-war structures, both for commercial and private buildings. Moreover, the simple and rapid installation (loose or glued) and the low installation height (2 – 6 mm) is a decisive advantage.Our impact noise insulation underlay can be laid under all hard floor surfaces, such as stone, tile, laminate or pre-fabricated hardwood floors. The PVP ACOUSTICMAT impact noise insulation underlay meet the demands for a high degree of comfort when walking. Our ACOUSTICMAT AM- KF1-700 is a rubber – cork composite material developed for very demanding situations. AM-KF1-700 reduces the disturbing “click” noises with an impact noise reduction of 21dB using only 3mm thickness (under 7mm of standard laminate flooring). Other outstanding characteristics include good heat insulation and lower noise from walking, high mechanical endurance class, elasticity and stability under pressure. 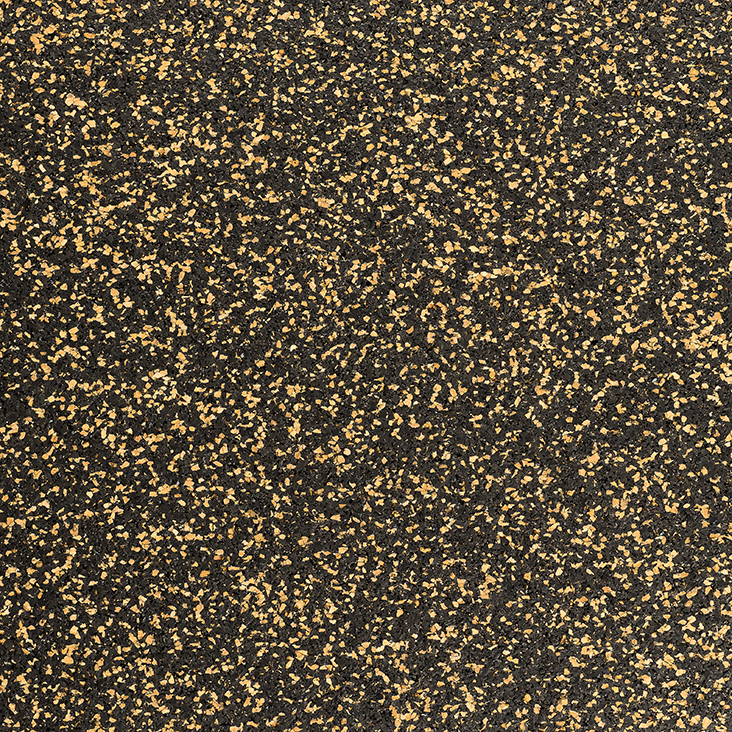 The versatile AM-KF1-700 impact noise underlay can be laid under carpets, laminate, pre-fabricated hardwood flooring, linoleum or PVC floor covering and assures a quiet spatial climate. Like all products in the ACOUSTICMAT range, our AM-KF1-700 is easy and fast to install. Loose installation, esp. under floating floor covering has prevailed, saving both time and money. 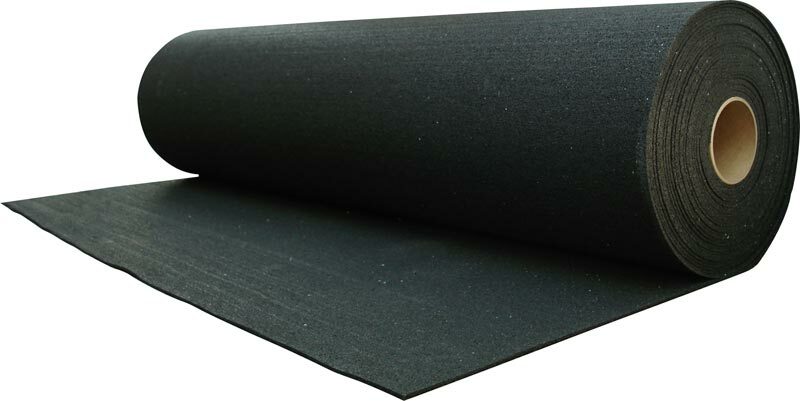 Whether in private or commercial construction AM-KF1-700 impact noise underlay assures better and more comfortable atmosphere and improves the living and working climate. 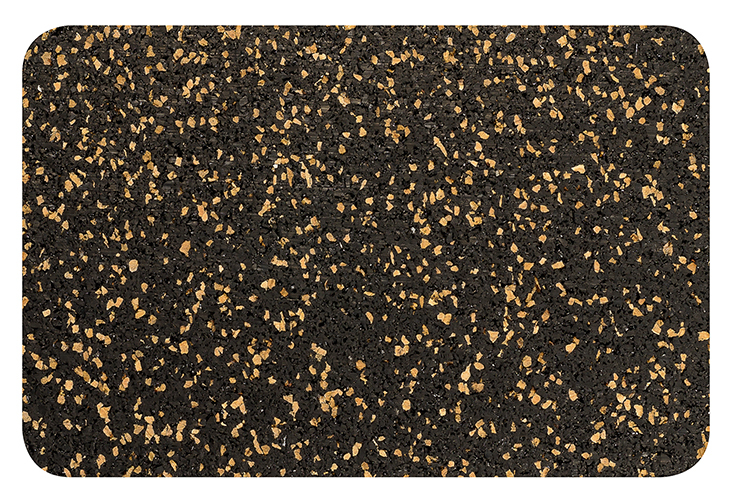 Our ACOUSTICMAT AM- KF1-820 is a rubber – cork composite material developed for very demanding situations. 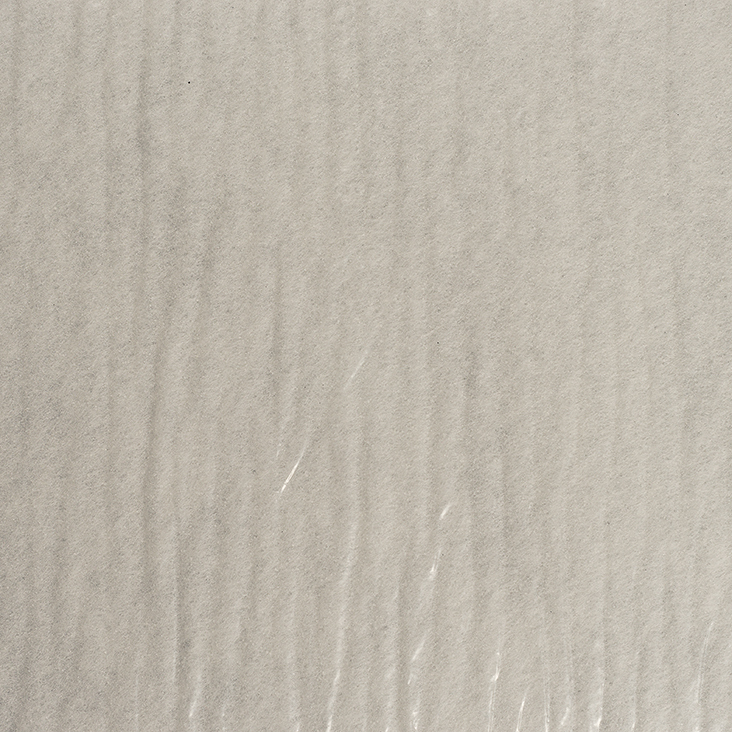 AM-KF1-820 reduces the disturbing “click” noises with an impact noise reduction of 21dB using only 3mm thickness (under 7mm of standard laminate flooring). Other outstanding characteristics include good heat insulation and lower noise from walking, high mechanical endurance class, elasticity and stability under pressure. The versatile AM-KF1-820 impact noise underlay can be laid under carpets, laminate, pre-fabricated hardwood flooring, linoleum or PVC floor covering and assures a quiet spatial climate. Like all products in the ACOUSTICMAT range, our AM-KF1-820 is easy and fast to install. Loose installation, esp. under floating floor covering has prevailed, saving both time and money. Whether in private or commercial construction AM-KF1-820 impact noise underlay assures better and more comfortable atmosphere and improves the living and working climate.